Pond Doctors. Your Water Garden Professionals! • Are your fish looking blue around the gills? • Does your pond closely resemble a swamp? • Let us clean it up and Keep those fish healthy! 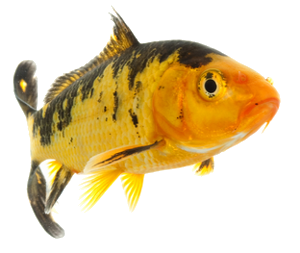 We at Pond Doctors will inspect your Pond to make sure it’s a healthy Ecosystem for your fish, plants and you! Pond Doctors, your water garden professionals, can help you with maintaining a healthy water garden. We have many years experience in helping pond owners maintain healthy ponds that house fish at both residential and commercial sites. Let Pond Doctors take care of all your water garden needs! We’ll even bring the fish! 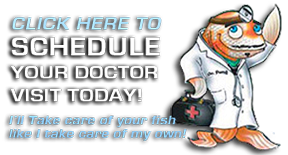 Pond Doctors provides consultations and will guide you toward your perfect pond. Our extensive medical education, experience, and training allow us to provide valuable and thorough planning for well-constructed, healthy water gardens for long-term life and enjoyment.